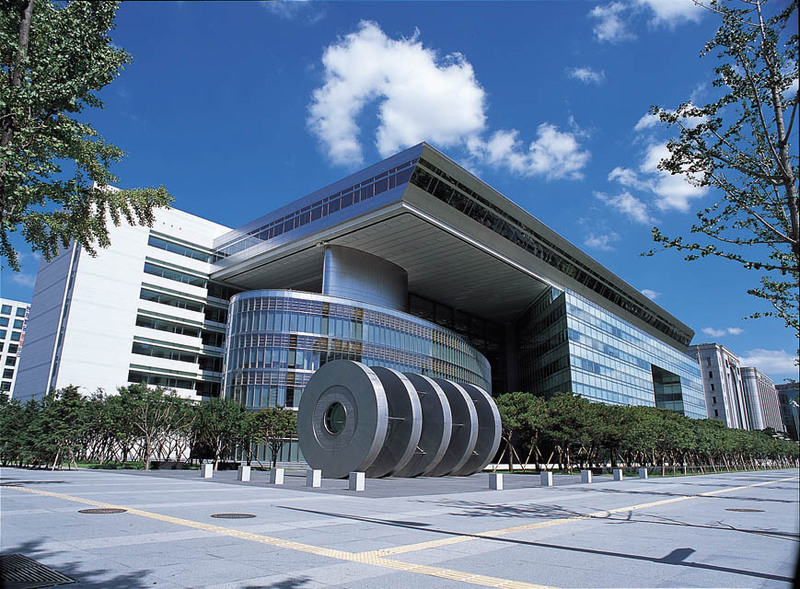 The state-owned Korea Development Bank has been founded in 1954 with the mission of establishing and fostering the national economy, industries and infrastructure, financial and corporate system. KDB Bank has been acting as the primary supporter of public finances and corporate sector all along its remarkable history. The Bank was continuously broadening its business scope and gained exceptionally comprehensive expertise in the fields of development finance, corporate banking and corporate structure development. Via its financing activities, KDB has been playing key role in the advancement of the phenomenal economic growth of South Korea, by providing resources and financial knowledge to the presently global leader industries and multinational conglomerates. Today KDB Bank is a representative corporate bank that acts as market leader and stabilizer. The core business areas are corporate banking and restructuring, investment banking, venture capital, technology finance and consulting, overseas financing business, pension and trust, research and credit review. Being a global player, the expanding global KDB network operates 9 overseas branches, 5 subsidiaries and 8 representative offices. In Europe, KDB has a branch in London, 2 subsidiaries in Hungary and Ireland and a representative office in Germany, Frankfurt. Our parent bank is classified with only high grade long and short term credit ratings and stable outlook that provide secure background for our Bank’s financial status and business operations.